These are not jelly blocks, they are a jelly based drink. 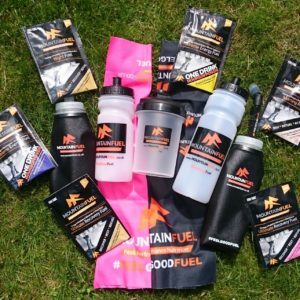 Our unique formula encapsulates the carbohydrate in a natural hydrogel enabling it to pass smoothly through your stomach to deliver sustained energy without the gut bombs that can be associated with traditional sports gels. 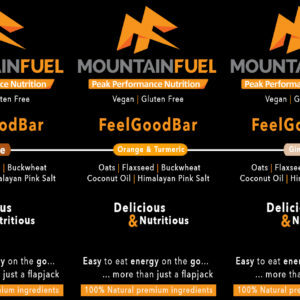 I really don’t like gels but at the intensity I run and over the distances I cover you need convenient fuel. 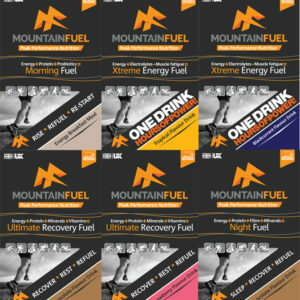 Having used the Mountain Fuel Sport Jelly in training and races like my record breaking Lakeland 50 race I can’t recommend them highly enough. Subtle flavours and a smooth jelly consistency make them a refreshing treat on a run.” Katie Kaars Sijpesteijn, Salomon Running and Team GB athlete. 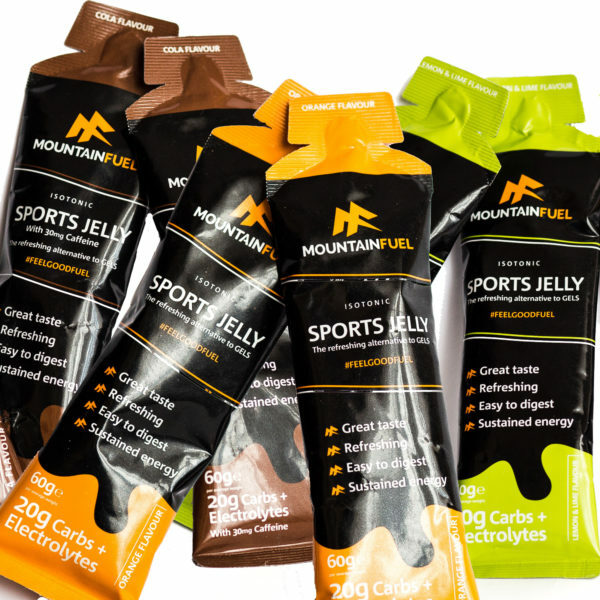 Two years in the making and tested in extreme races across the world Mountain Fuel Sport Jelly is a tasty and refreshing alternative to the current marketed sports gels. 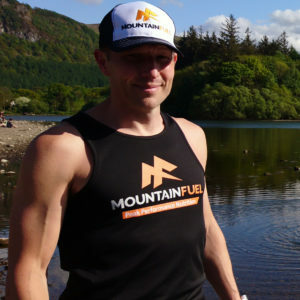 Mountain Fuel Sport Jelly is the world’s first sports jelly juice and with our unique blend of ingredients can be used as part of a successful performance nutrition strategy during all activities, including team games, running, triathlons, and cycling sportive events, as well as open water swimming. The Sports Jelly is fundamentally different to a gel and a refreshing alternative.We selected a specific pectin which enables us to encapsulate the multi source carbohydrate in a natural hydrogel, melting in your mouth and through your system, providing a sustained energy release. The process we follow enables us to hydrate the jelly to ensure you do not require additional fluid and the Jelly passes through your system efficiently making it very easy on the stomach – No gut bombs and perfect for sporty kids through to adults.